The Good Deed Messenger Style Briefcase perfectly incorporates durability with fashion. 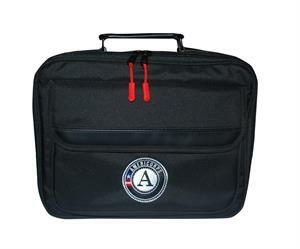 With a reinforced, comfortable strap and padded sides your computer, ipad or kindle will be protected through all of your activities with ample space for notebooks and portfolios! 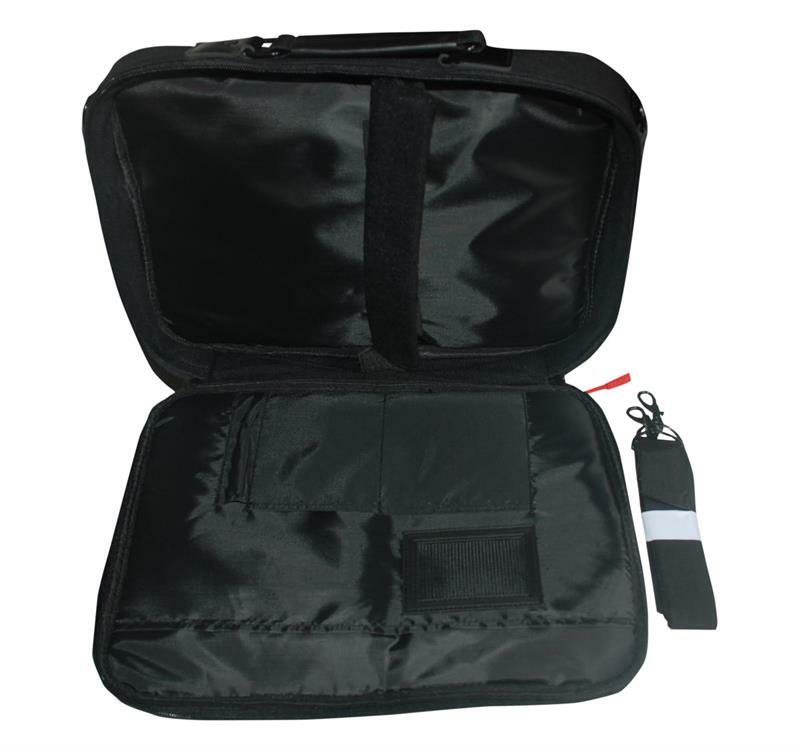 We have included polyester pack cloth exterior to keep your gear protected from the elements. 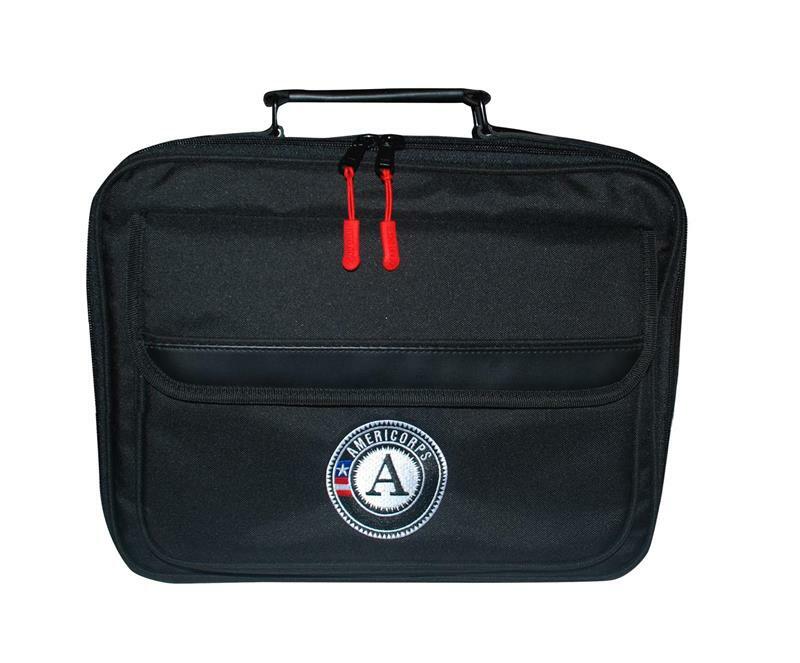 This bag features an official AmeriCorps embroidered logo on the flap and a YKK zipper, for durability.